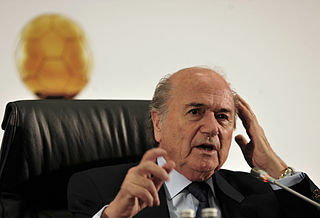 The Football governing body is said to have approached several of the candidates. Some critics have suggested FIFA’s consultancy service is a transparent attempt to solicit bribes. But former Vice-President of FIFA Jack Warner said “That is completely untrue! FIFA taking bribes?! Whoever heard such a ridiculous thing! We are men of honour! *Reports that Russell Brand had not been offered a bribe because he wouldn’t understand what it was, remain unconfirmed. Posted on June 9, 2015 at 2:35 pm in Business, Crime, Entertainment, International, Politics, Satire, Society, Sport, UK, USA	| RSS feed You can	trackback	from your own site.